Dodsboro Post Office in Lucan has received a much welcomed five month stay of execution. Following a decision last month it was due to close with the post office’s business transferred to SuperValu in Lucan. 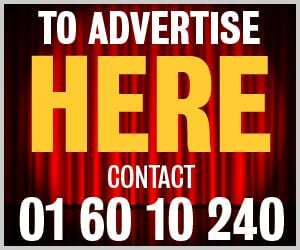 As the new premises in Super Valu Lucan will not be ready for a few months, customers were going to have to travel to Ballyowen Post Office in the meantime. Local residents were angry at the decision which meant Dodsboro’s large elderly population would have to travel to Ballyowen. Now it appears a solution has been found which suits everyone. 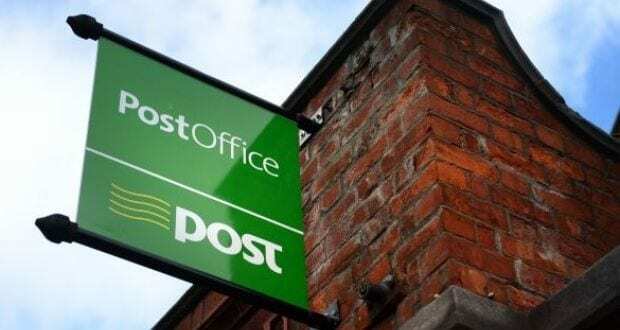 “The owner of Spar in Dodsboro has generously agreed a lease with An Post to leave the post office on his premises until 29th June,” she said. “He has agreed this purely to facilitate the existing clients as the books were being transferred to the post office in Ballyowen. “The new post office destined for SuperValu on the Newcastle Road should be ready by then. Back in September concerned local residents started a petition and protested in an attempt to keep the Dodsboro Post Office open. The “Save Dodsboro Post Office” campaign organised a very well supported demonstration with over 300 people gathering outside the post office to show their support. They also collected 2,300 signatures calling for the post office to stay open and sent them to An Post CEO David McRedmond.